In the Quilt Den we refer to this as the 'schtick'! without interfering with intersecting seams and keeps pressing time to a minimum! This is the perfect size for home, travel, class or retreat. Hint: We have some wonderful things planned for January and this tool would make your quilting life delightful...just sayin'! 8-3/4 inch Strip Stick - Easy to pack and great for miniatures! 18 inch Strip Stick - the perfect size for just about everything! 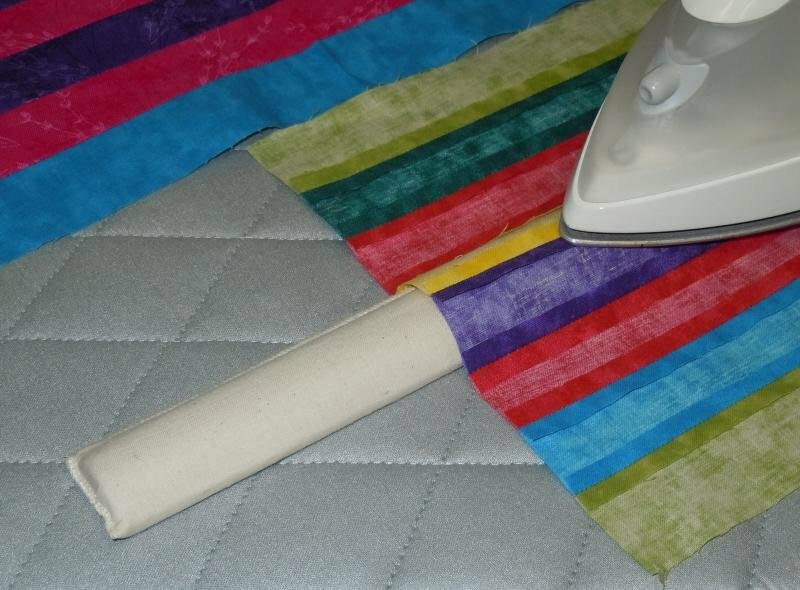 22-1/2" Strip Stick - the perfect size for longer seams!